Creativity lives here. Come to Calgary for Cirque Du Soleil LUZIA and enjoy 10% off your room rate and free parking at Hotel Arts. Stay at the closest hotel to Stampede Park: 15 minute walk (1.4km) from the Cirque Du Soleil Big Top on Stampede Park. A unique and refreshing connection to Calgary. 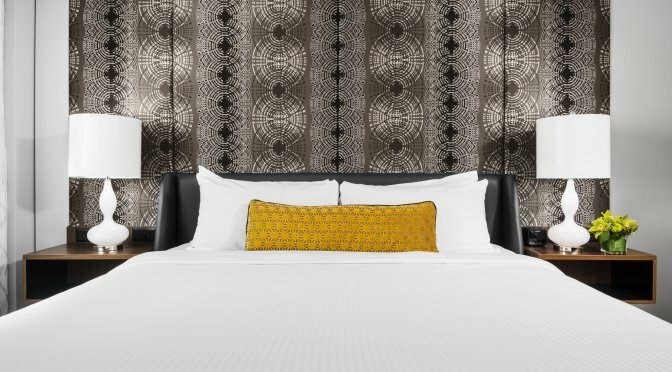 Our rooms are beautifully appointed with contemporary décor, inviting beds and elegant bathroom finishes. Our outdoor pool is an urban oasis and one of a kind within the city. Promotion cannot be combined with any other offer or rate. Promotion valid August 16 – September 15, 2019 and excludes Saturday nights.